You probably have noticed that we added two new major features to Invoiceberry. We just wanted to officially introduce both of them. The first one has been on our minds since the launch of Invoiceberry. We’re talking about the quote feature. Some businesses talk with their customers over the phone or via e-mail and get the job straight away and can therefore directly create their invoice with Invoiceberry and send it to their customer. However, there are also lots of customers who first want to see a quote, run it by the Managing Director or Head of Department, and then order the service or product. Therefore, we created the quote feature which allows you to create and e-mail a quote directly out of Invoiceberry. Once your customer accepts the quote you can turn it into an invoice with one click and e-mail or post it straight away. The second major feature which we were missing up until a few days ago was an expenses tab. You now can easily add expenses to your Invoiceberry account, which will allow you to keep track of your outgoings. 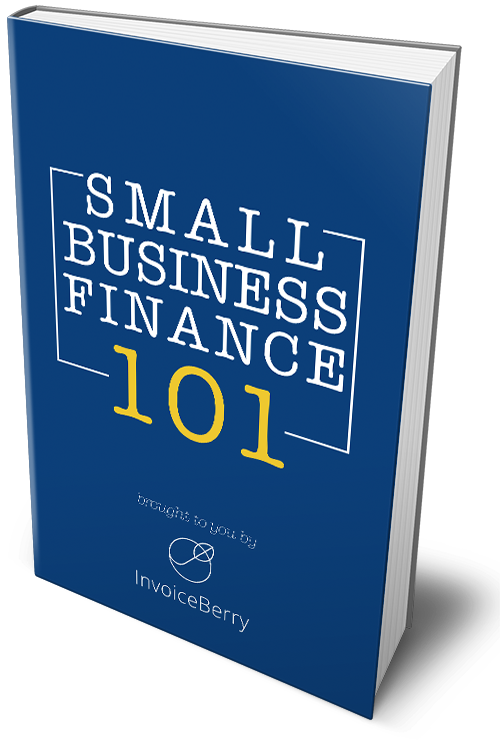 Until recently you could only manage the income side of your business with Invoiceberry. Now you can manage both, income and outgoings. This means we are able to have a whole lot more information to create reports for you. You can create reports showing your expenses (grouped by vendor or by category), your cash flow, your company performance and many more are possible and will be launched in the near future. One of the most exciting new reports we can create thanks to the expenses part is your VAT return. If your business is VAT registered and you track all your invoices/income and expenses with Invoiceberry you can even generate your VAT returns now. This can save you a lot of time, money and hassle.